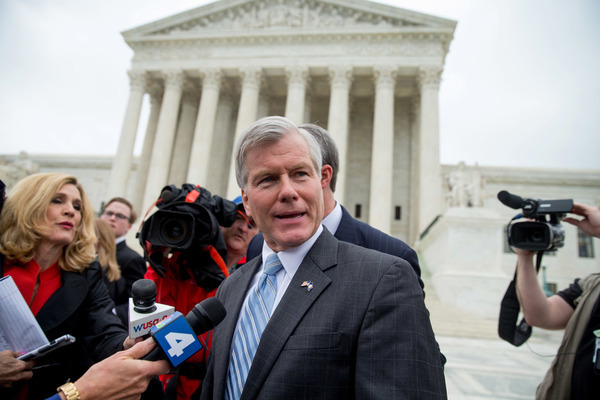 Here are key dates in the federal corruption case against former Virginia Gov. Bob McDonnell from his indictment to the Supreme Court. 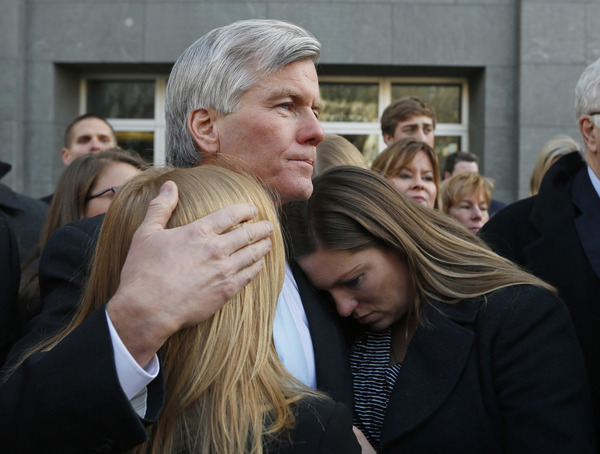 McDonnell was sentenced to serve two years in a federal prison. He was allowed to remain free pending his appeal.